I would highly recommend this practice, whilst being very efficient, they are very caring when dealing with nervous patients. Very friendly staff. 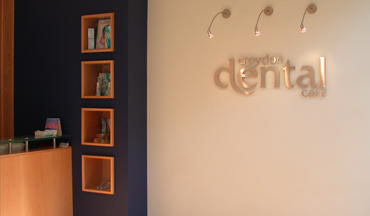 Croydon Dental Care is a dental practice conveniently located in the heart of Central Croydon. By virtue of our location and quality of treatment we provide, we are probably the busiest and largest practice in the south London area. 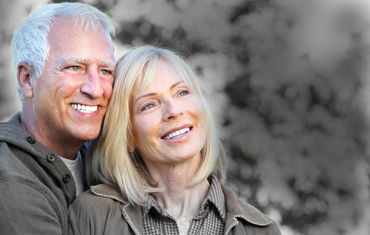 Our aim is to provide patients with the ultimate in dental care by incorporating high quality treatment at a reasonable cost in a relaxed state of the art practice.